Majestic Giants II extra-large flowered pansies have long been the preferred choice for fall and spring markets. 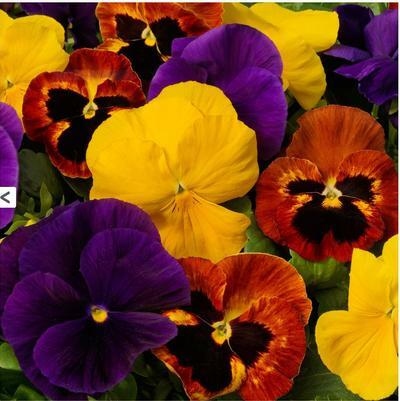 This pansy series maintains its huge flower size of 4-in. blooms under warm conditions with excellent overwintering and rebloom in the spring. Superior lateral branching of Majestic Giants II fills pots and packs quickly, while bud and bloom are present at first flush so color is continuous through the entire distribution channel. The brand name recognition of Majestic Giants II at the retail and consumer level is unparalled.